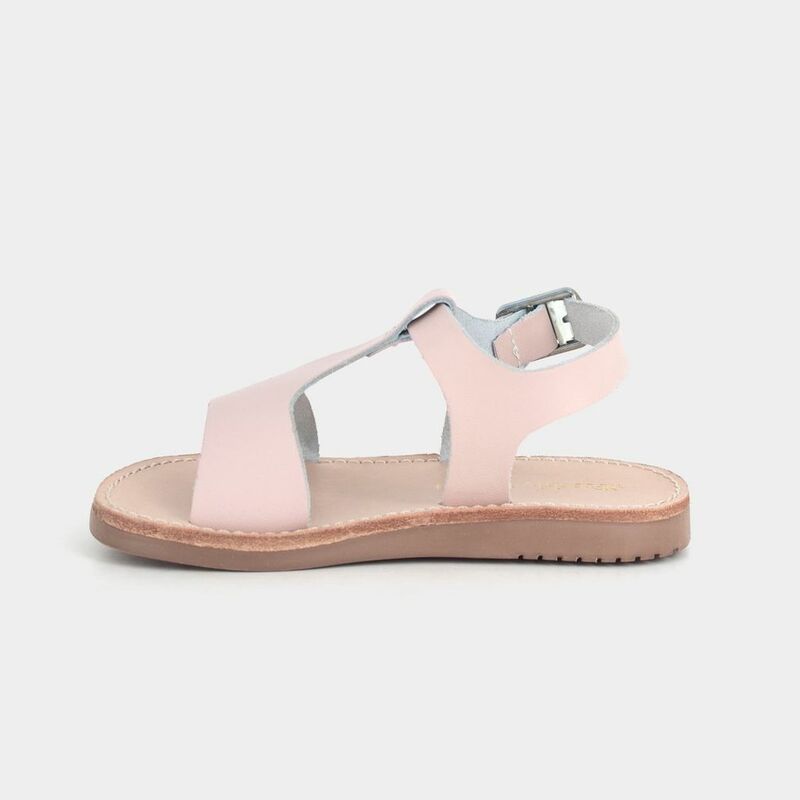 Get a jump on summer with our 2018 Sandal Collection! 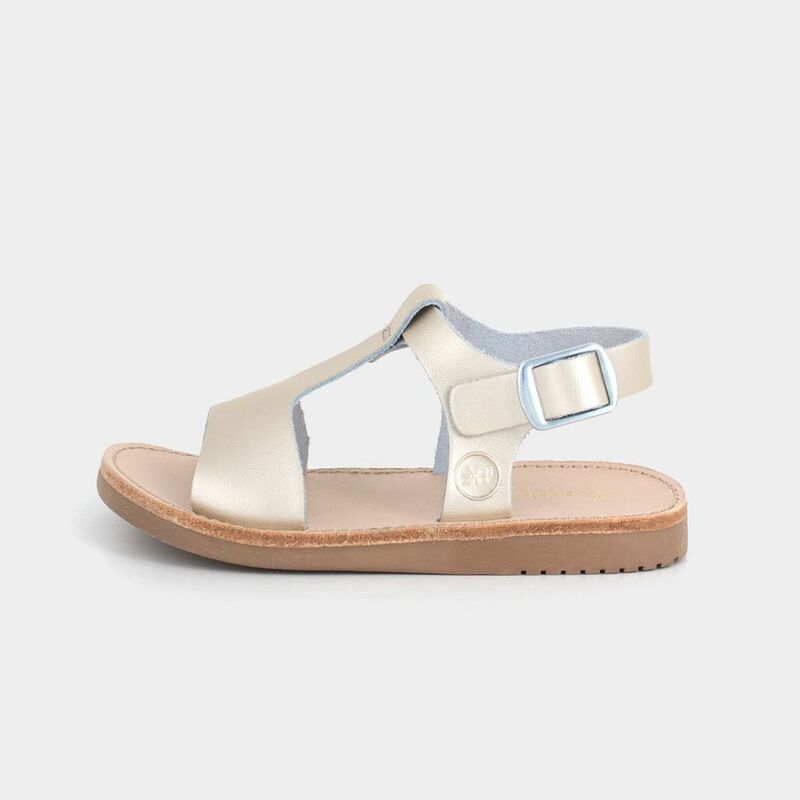 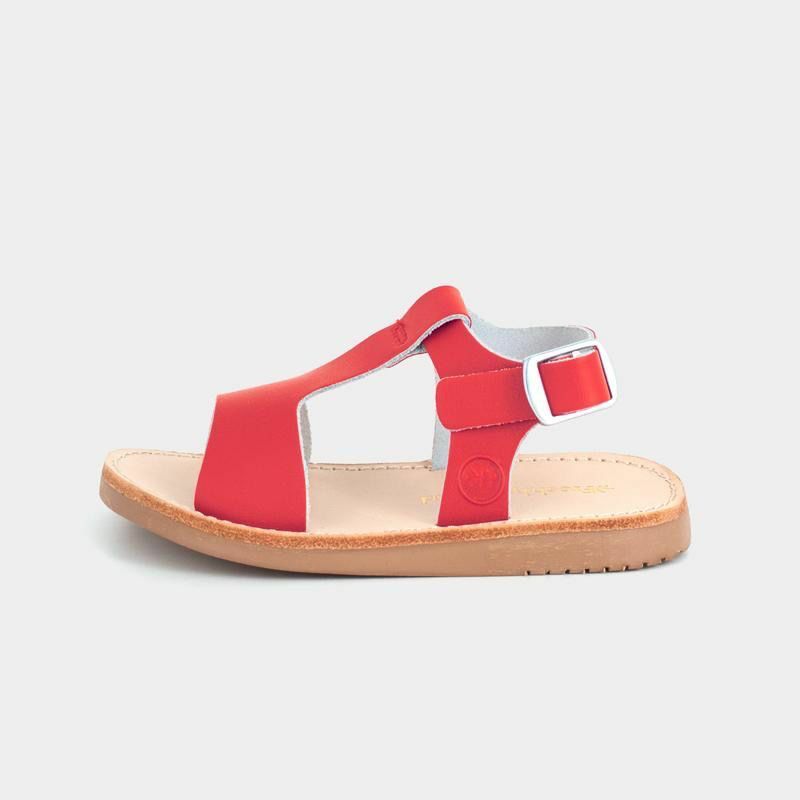 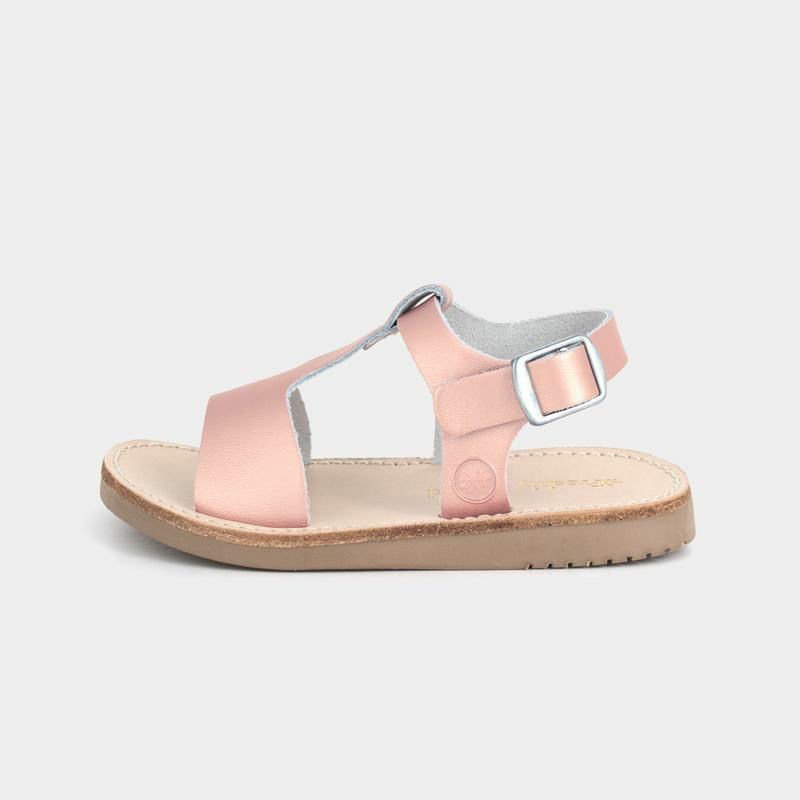 This year’s sandals include an easy, breezy features like prong-free buckles for quick putting on/taking off, ultra soft genuine leather straps and insoles, and a custom cushioned rubber outsole for your little babe’s feet. 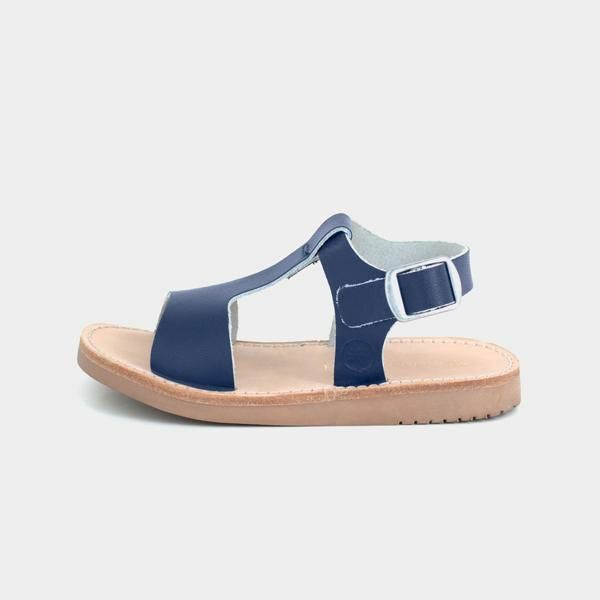 Water resistant, ultra soft leather cushioned insoles.